First of all, flour, eggs, milk, water and a hefty pinch of salt are stirred to form “Nockerl” (dumpling) dough. In doing so, do not stir too long, but rather blend roughly. Allow the dough to rest for about 30 minutes. Bring a large pot filled with plenty of salted water to boil. Plane the dough over a dumpling sieve. Allow to boil for about three minutes. The dumplings are finished when they rise to the surface. Then strain the dumplings and wash off with cold water. Melt the butter in a large iron pan, sauté the diced onion and add the fresh dumplings. Deglaze with the vegetable broth. Now the cheese comes: spread and roast on the dumplings. In a second pan, heat the brown butter once again and brown the onion in fine strips. The luscious Kasnocken are strewn with plenty of fresh chives and served immediately. 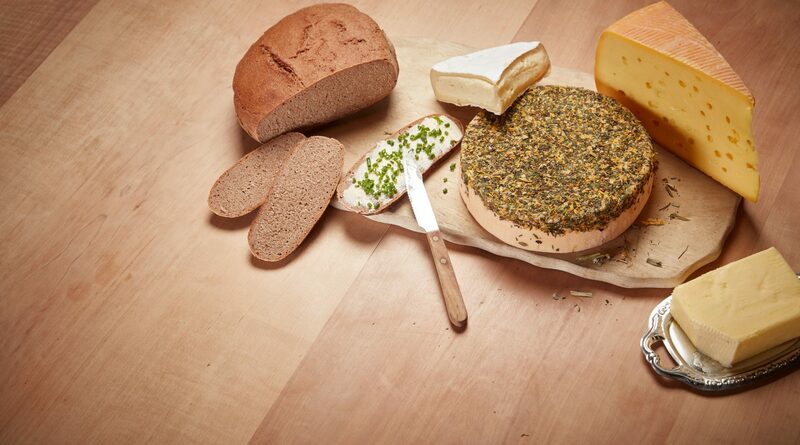 On the Via Culinaria for Cheese Freaks you will find all kinds of things worth knowing. 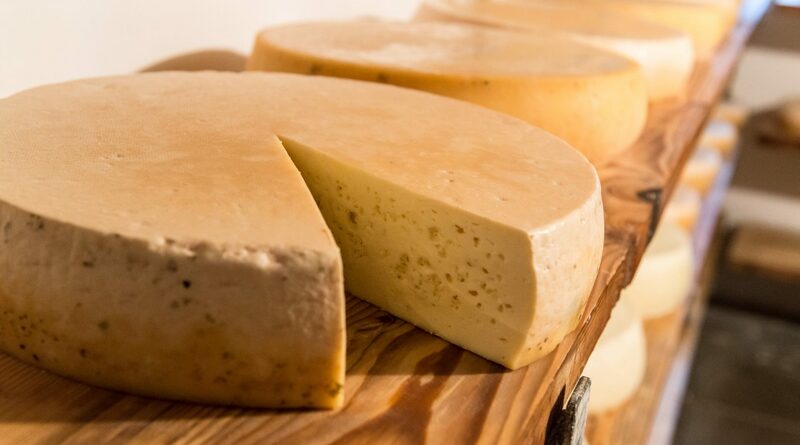 How about a visit to the Salzburg Cheese World? Or would you like to visit one of the Tennengau Cheese Dairies? High up on the mountain or down below in the valley, you will experience cheese indulgence at the highest level on these culinary pathways. Cheese from the “Valley of Mountain Huts”: Großarltal Hill-Farm Cheese. It is not for nothing that SalzburgerLand is well-known and admired as an organic paradise. More than 50 percent of agricultural areas are organically farmed. 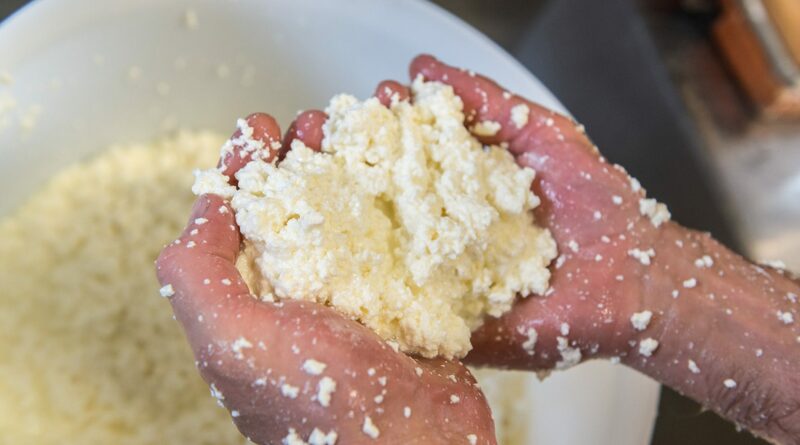 The wonderful products from organic pioneers are made from the finest local ingredients. You can taste the love and attentiveness for the precious products with every bite. Experience culinary pleasure that is natural and organic, and discover which culinary secrets are hidden behind the motto “organic, seasonal and regional”. Enjoy naturally: Organic Paradise SalzburgerLand.